Image – Page 2 – Love. Nourish. Heal. A great, and delicious way to boost your morning! Put the apples, carrots & ginger root into the juicer. 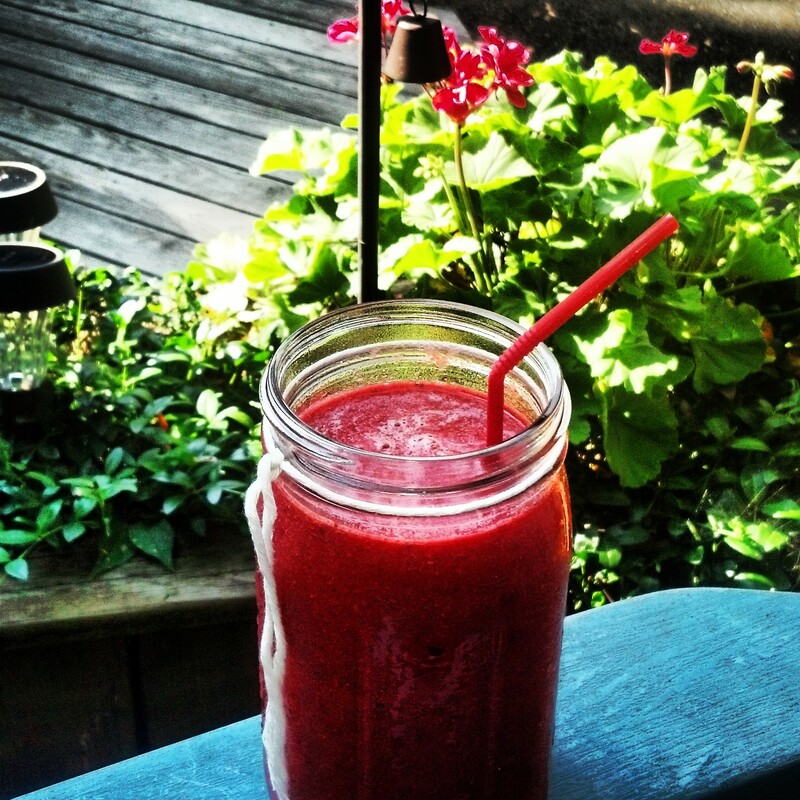 Place the fresh juice in a blender with the raspberries, grapefruit and chia seeds. Blended until smooth, enjoy, & feel good!